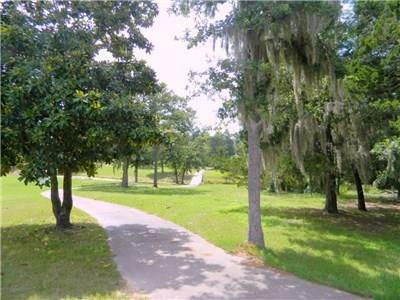 Lot 2 of 2. 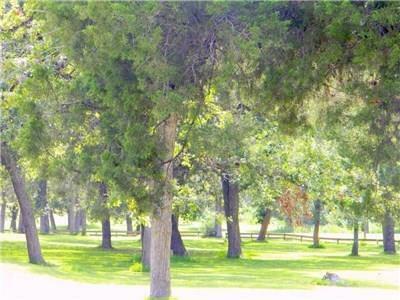 Life in a beautiful gated community starts with a gorgeous lot on the 11th fairway of The Falls Resort in New Ulm, Texas. 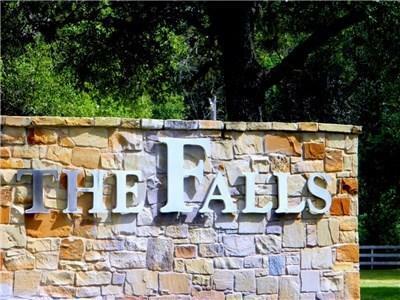 The Falls offers a quiet place to reside amongst the axis deer that roam the area and of course the pool, kiddie pool/play area, guest cottages and great neighbors. 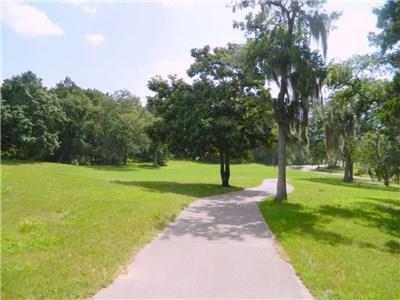 Lot 1 also available for sale and also Lot 1 Block 7 is for sale (See TXLS ID#s 113949 & 113579) for a total of 3 lots with green space in between which creates lots of "elbow room" right on the golf course--it doesn't get any better than that! Call today!